Both prints are from the series, “Twelve frieze-like designs showing bacchanals, sacrifices, and dances”, published by Augustin Quesnel (fl.1639–1644) (as inscribed on the lower plate) in 1638 (attribution date is based on documentation that Quesnel published an edition of 75 of Brebiette’s etchings in 1638). 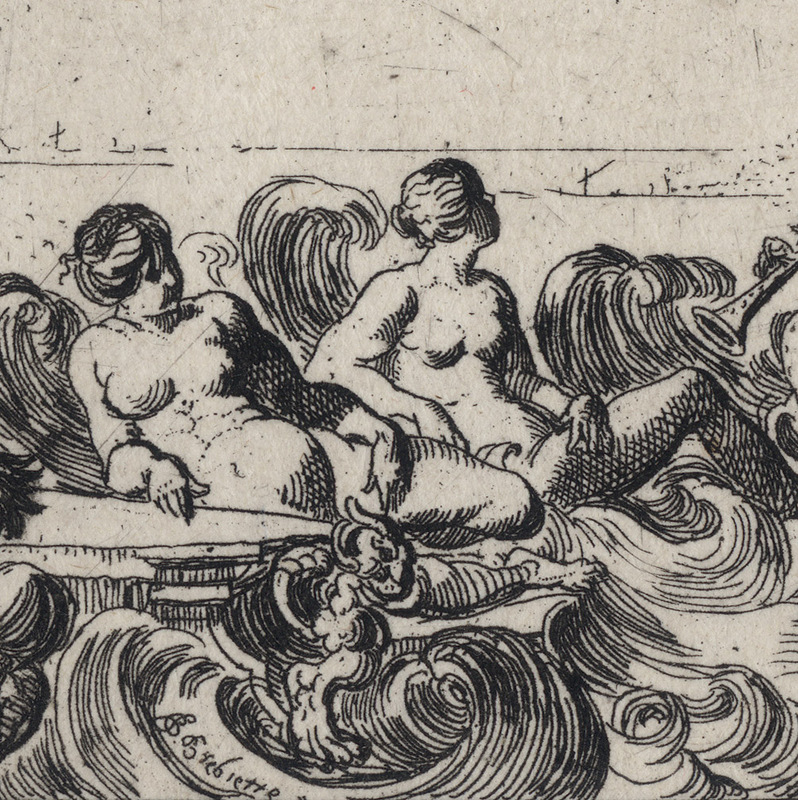 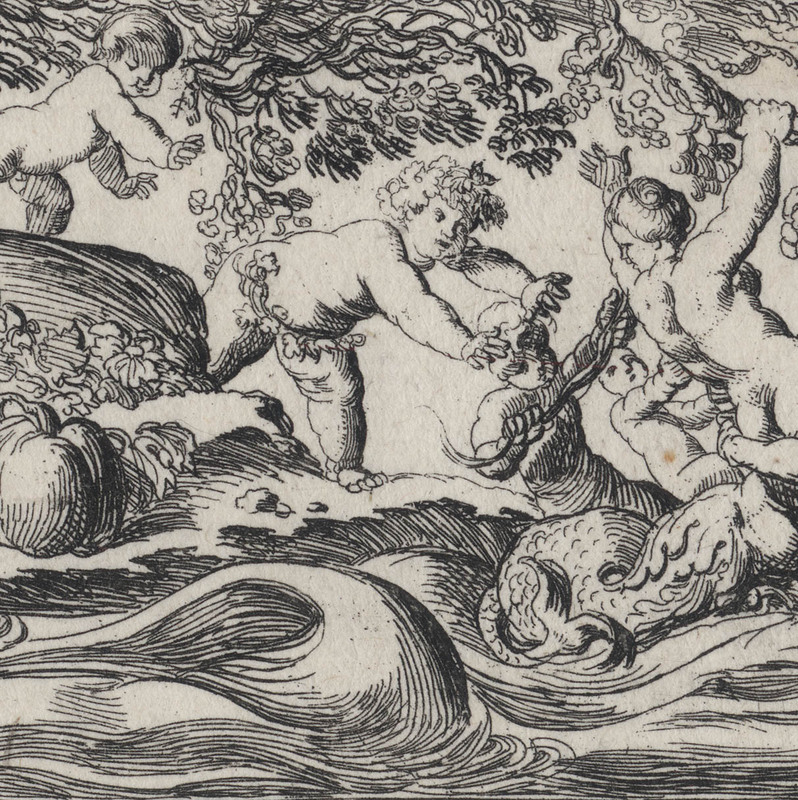 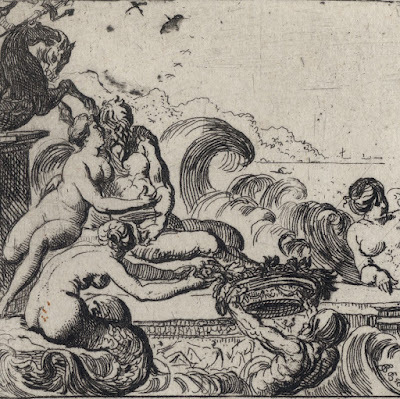 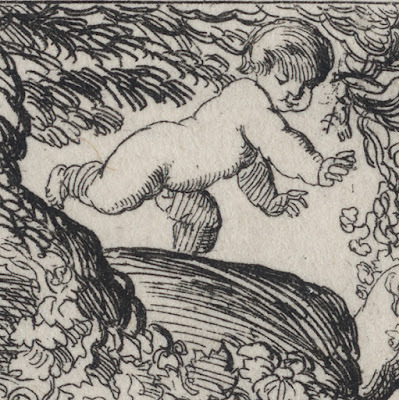 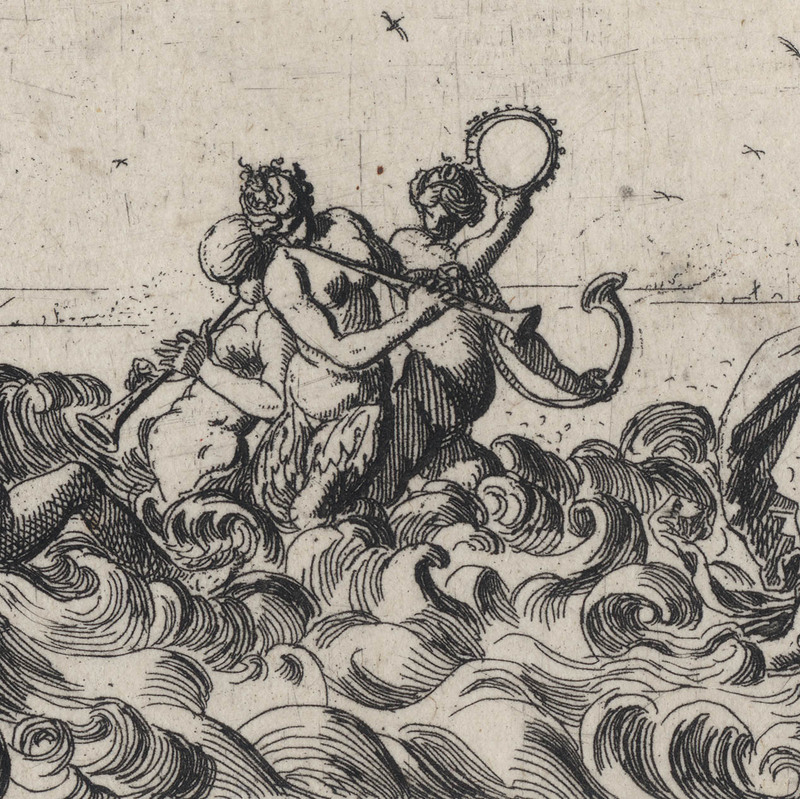 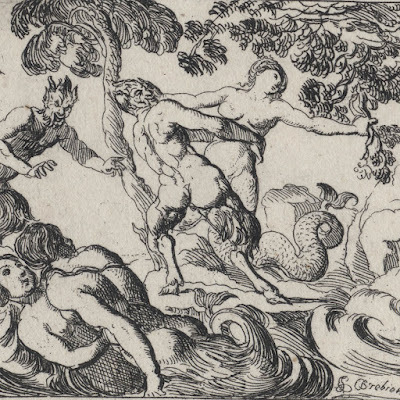 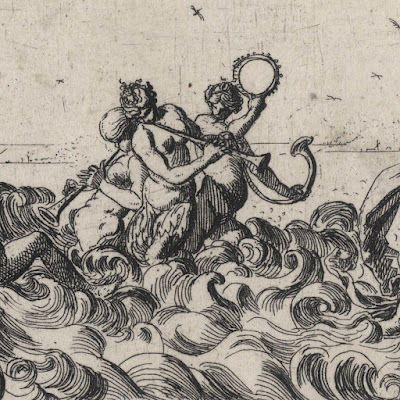 I am selling this pair of etchings from the early 1600s, exemplifying the interest in the time with mythological subjects underpinned with eroticism, for the total cost of AU$422 for the pair (currently US$305.97/EUR268.43/GBP239.46 at the time of this listing) including postage and handling to anywhere in the world (but not, of course, any import duties/taxes imposed by some countries). 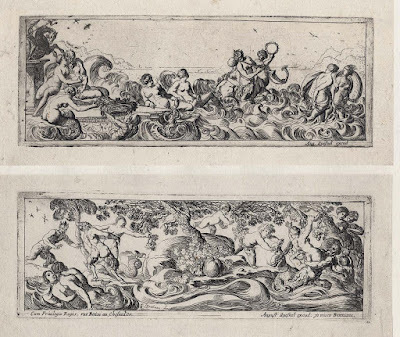 If you are interested in purchasing these small but visually engaging and very beautiful etchings, please contact me (oz_jim@printsandprinciples.com) and I will send you a PayPal invoice to make the payment easy.